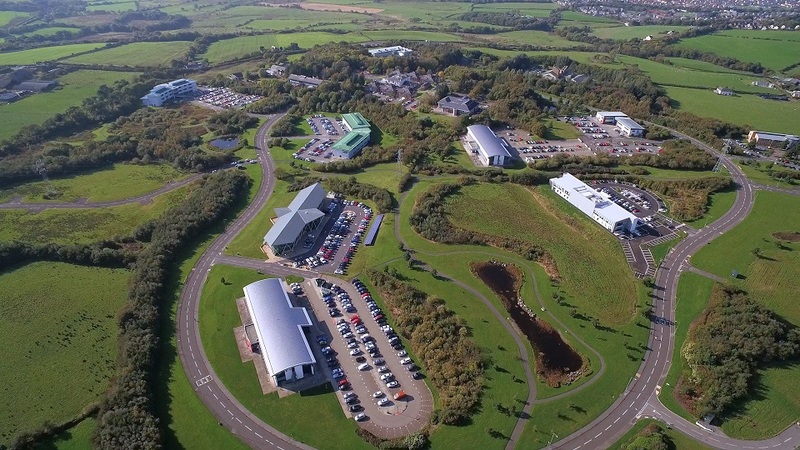 The Westlakes Science Park Low Carbon Energy Masterplan, formally launched earlier this year, is intended to help the science park generate and store enough of its own energy to become independent from the national grid. The project is being backed by not-for-profit group Britain’s Energy Coast (BEC). Michael Pemberton, chief executive at BEC, said that the group’s commitment to sustainable buildings and low carbon issues stemmed from a “change in strategic direction” taken last year. “With the property industry responsible for a third of all carbon emissions, the intersection between property and energy has never been under more scrutiny, we want to lead positive industry change with this scheme,” he said. Having tendered for associated works in May, Forrest fended off 17 other organisations to win the contract and be appointed as the project’s chosen partner. The firm is to now develop the “masterplan” over the coming months, examining the efficiencies and maintenance plans of the property before piecing together a plan for a series of works. A fully integrated solution is to be put forward, with solar PV set to be complemented by other technologies including building management systems, district heating, energy efficiency technologies, demand side response measures and electric vehicle charging points. Darroch Baker, divisional director at Forrest, said the company’s selection was testament to its commitment to low carbon objectives.